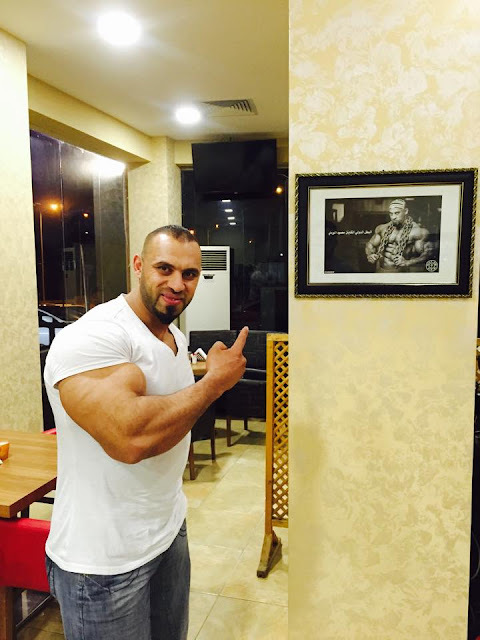 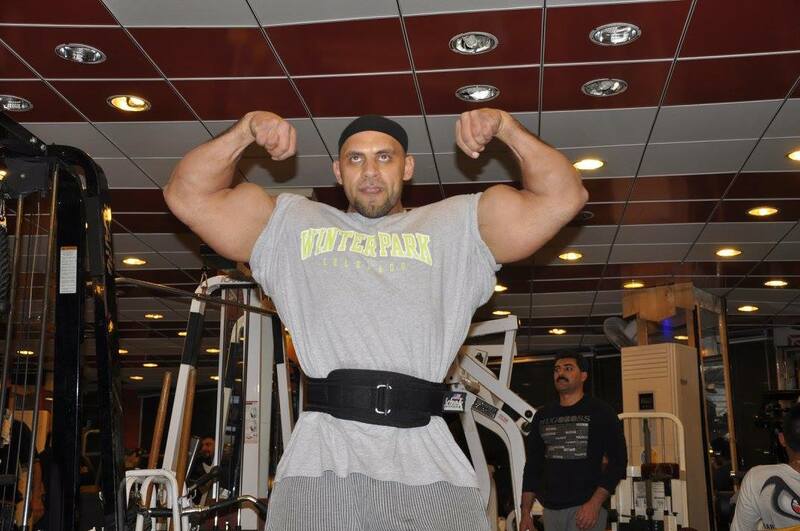 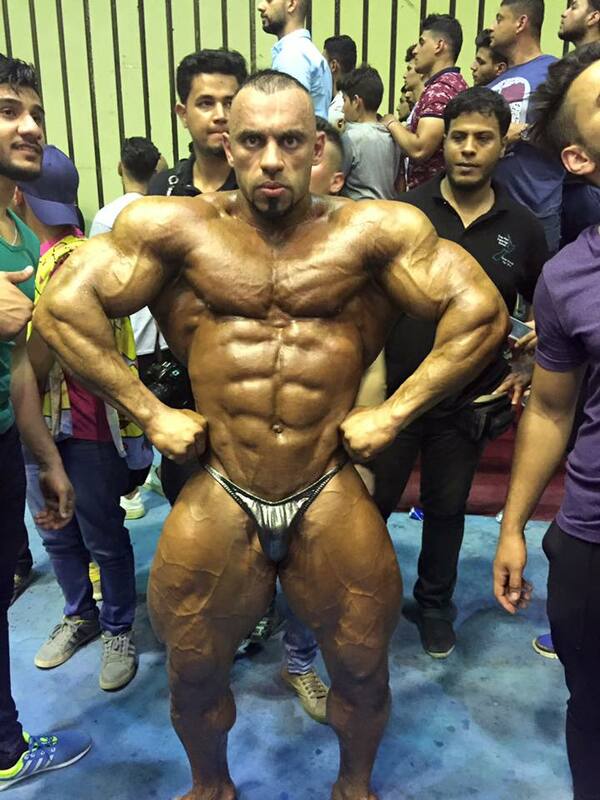 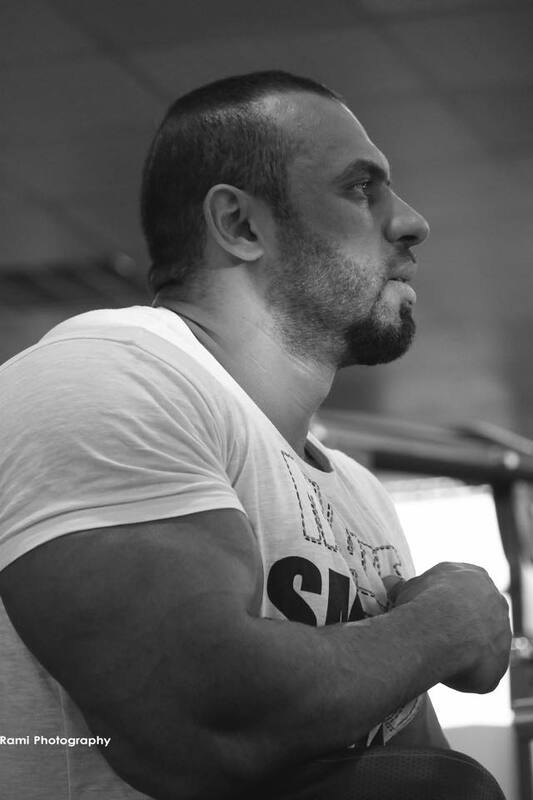 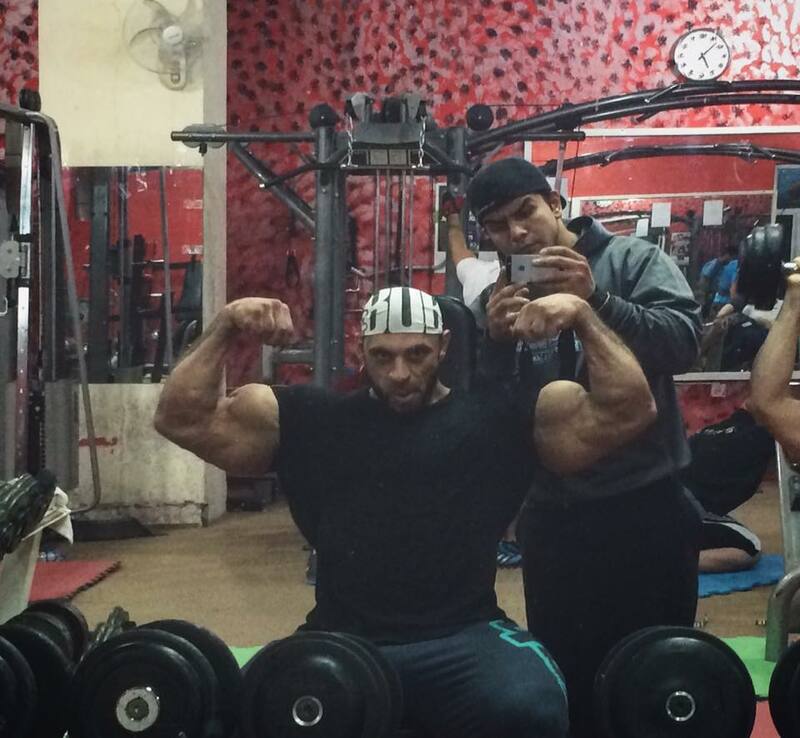 Mahmoud Al Wardy is a Super-heavyweight bodybuilder from Baghdad. 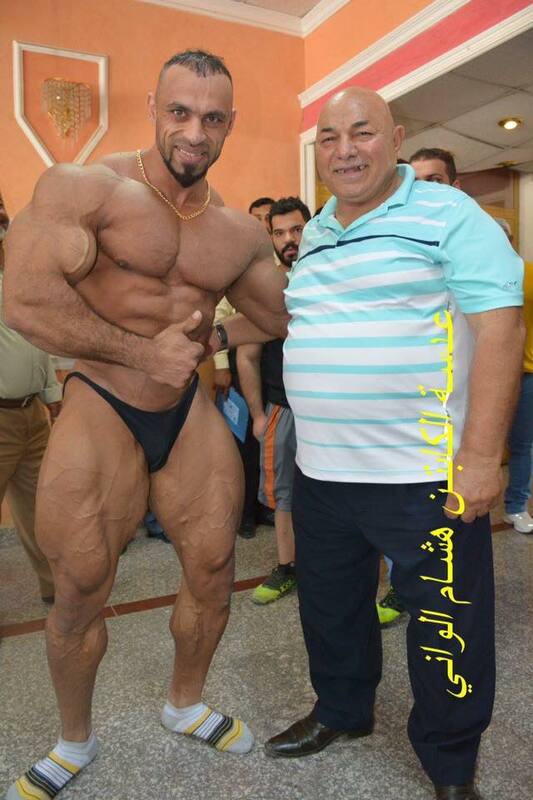 Enjoy this magnificent muscular beast! 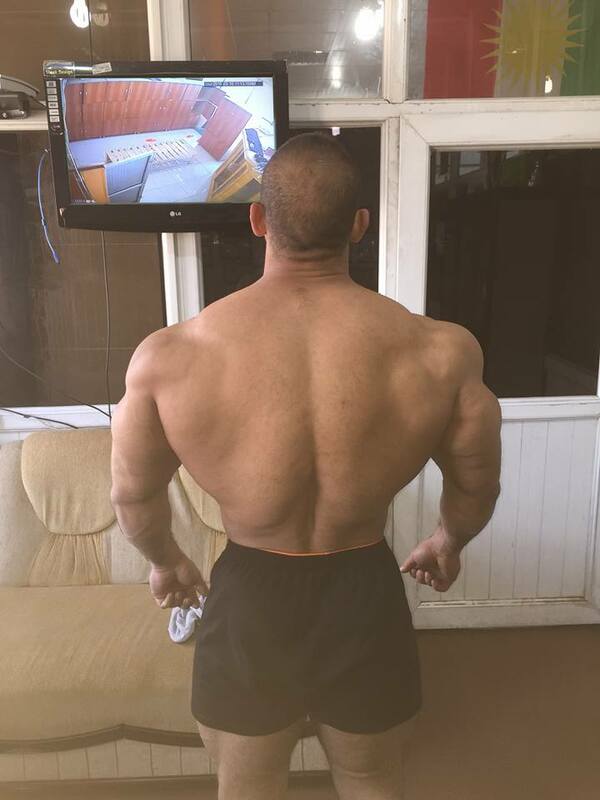 You can also see a previous post dedicated to him here. 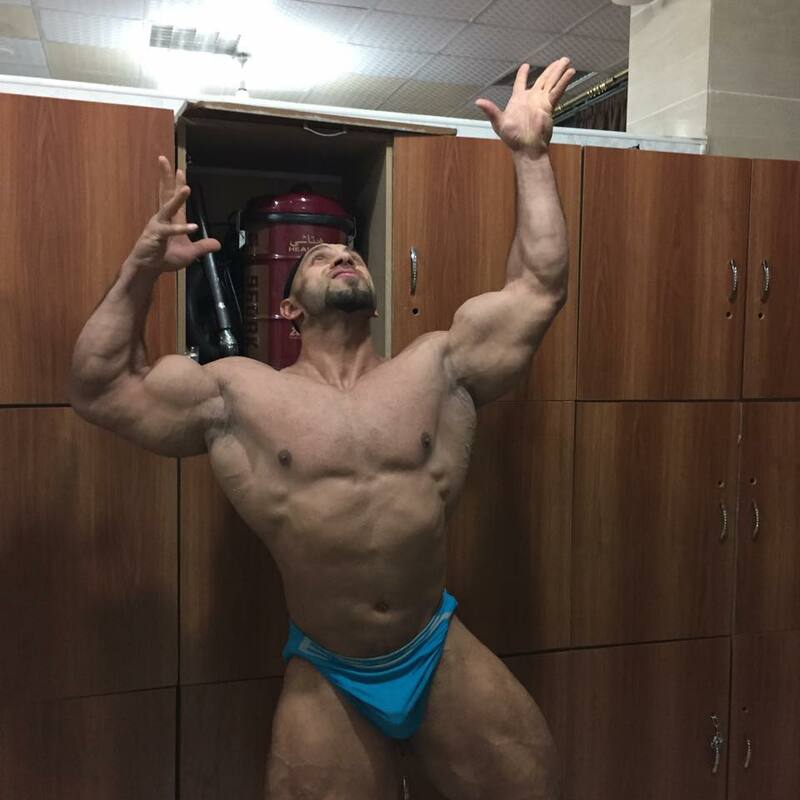 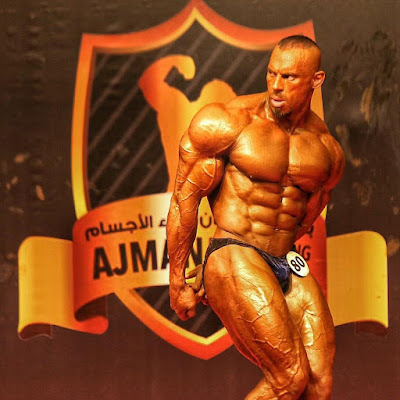 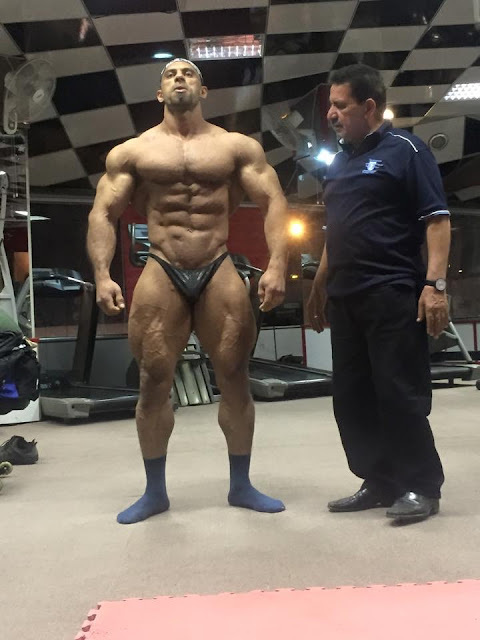 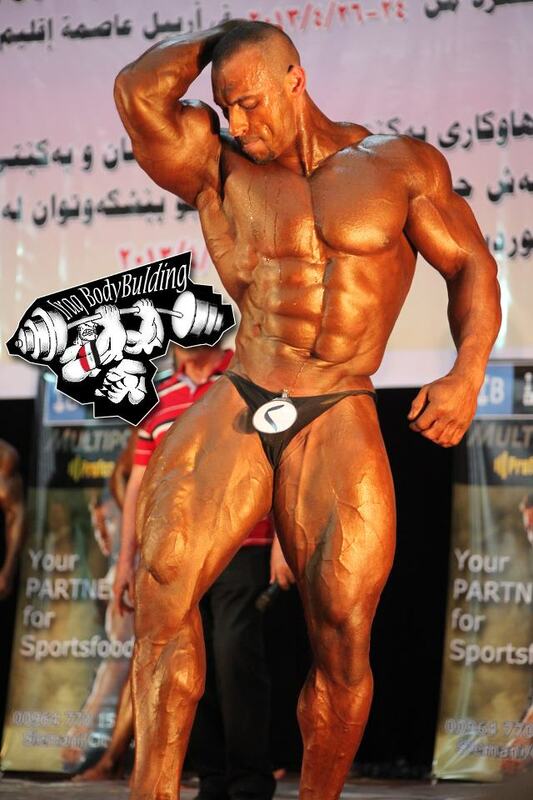 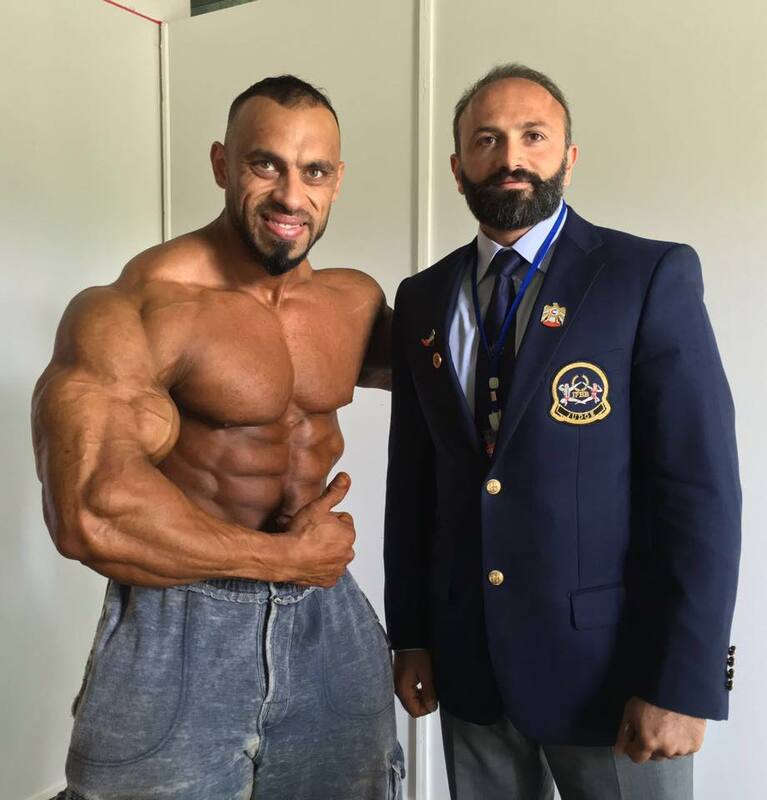 Iraqi bodybuilder Mahmoud Al Wardy from musclelovergr on Vimeo. 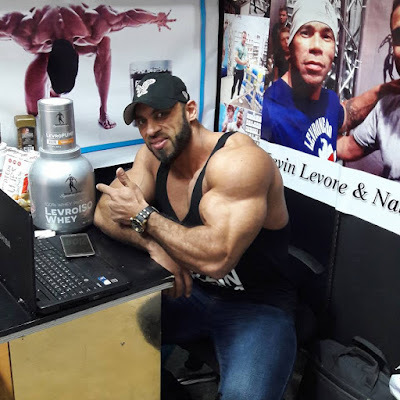 Adoro seus musculosos cada um mais quente que outro, só tesão.